The Mumbai left-hander has already hit two centuries in this Ranji Trophy season. 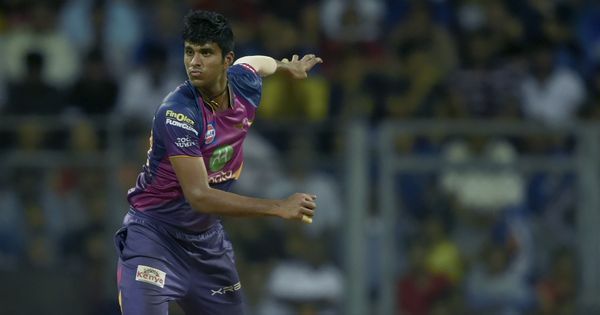 Just a day before the IPL auction, Mumbai’s budding all-rounder Shivam Dube whacked Baroda spinner Swapnil Singh for five sixes in as many balls in their Ranji Trophy tie and his batting prowess has not gone unnoticed during the IPL auction. No wonder that the 25-year-old southpaw was on Tuesday grabbed by the Royal Challengers Bangalore for a whopping Rs 5 crore. Unlike Armaan Jaffer, Prithvi Shaw or a Sarfaraz Khan, Dube’s rise to prominence did not come from school-cricket but from the ongoing Ranji season. Even when experienced Mumbai batsmen including dropped Surya Kumar Yadav faultered, Dube raised his hand and bailed the team out on multiple occasions. He already has two hundreds to his name. Dube, who looks up to West Indies legend Brian Lara in batting, first came to limelight during the T20 Mumbai Premiere League where he hammered veteran spinner Praveen Tambe for five consecutive sixes. And from then on there was no looking back for the youngster, though he had to take a break due to personal reasons. A senior Mumbai Cricket Association official, who knows Dube, said he was bulky earlier and has worked on his fitness a lot. “Dube started playing age-group cricket but then took a break due to personal reasons. He has played U19, U23 cricket before making his Ranji Trophy debut. He is very focussed now, “ the official said. Another official also said that Dube came from a decent background. Dube also played a key part in Mumbai’s Vijay Hazare trophy triumph. 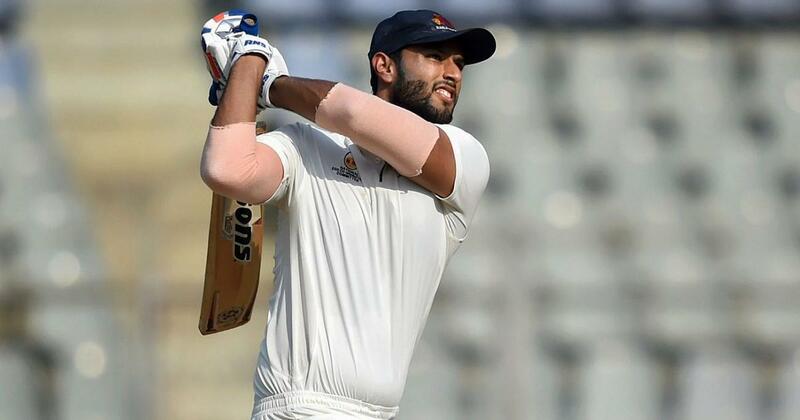 The tall batsman has so far played six first class matches for Mumbai scoring 567 runs which include two hundreds – one against Railways and one against Gujarat. Mumbai coach Vinayak Samant also heaped praise on Dube but suggested that the youngster should focus more on his fitness. “No doubt he is a very good player and hard hitter of the ball. But he has to work on his fitness because he is not agile. And also T20 cricket is fast,” Samant said. “He is a lot focussed and has improved a lot (in the past year)“ he recalled having seen him play in U-23 four-day game.